Sample some of Colorado’s best brews and support the Gilpin County Historical Society at the Great Central City Beer Fest, Aug. 22 from 1-6 p.m. Back for its fourth year, the event features 25 breweries and unlimited pours that will flow along with live music, food and art vendors on Central City’s historic Main Street. It’s also popular with the staff of the breweries that participate. 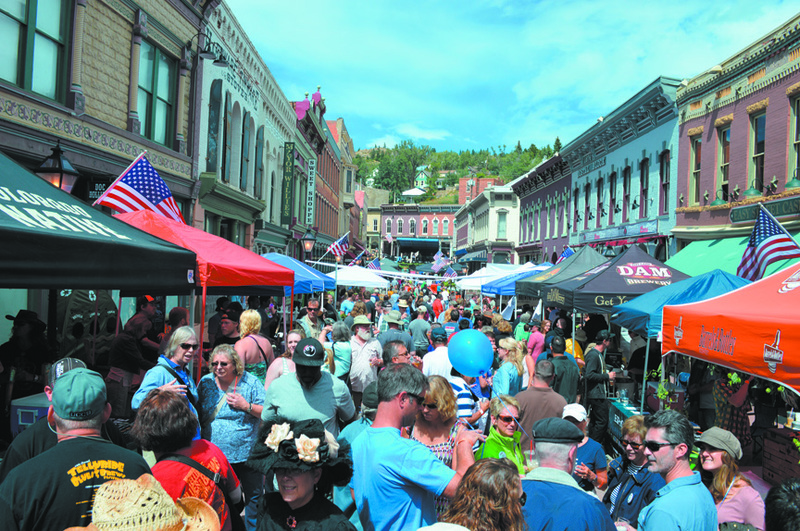 “Everybody, including those brewers who attend many other beer festivals throughout the year, say the cozy atmosphere of closed-off Main Street, ability to quickly duck into local businesses if it rains, food vendors and music program make the GCCBF one of their favorites and want to be invited back each year,” Dostal Alley Brewer Dave Thomas said. According to Thomas, the event is “maybe the only beer fest that is held in tandem with and supports a historic cemetery crawl.” The 27th Annual Gilpin County Historical Society Cemetery Crawl takes place at the Bald Mountain Cemetery above Central City from 11 a.m. to 1 p.m. Proceeds from the beer festival also support the historical society. Visiting with the other craft brewers and having the cemetery crawl characters and Wild Bunch gunfighters walk the street along with craft beer and music aficionados is something else Thomas appreciates about the festival. More importantly, “some of the brewers who attend GCCBF pour beers that have never been available for sale or at any other beer festival,” he added. Live music will also be featured during the event. The Lookout Mountain Boys, Jewel & The Rough, and the Potcheen Folk Band will all take the stage. The Great Central City Beer Fest is free and open to the public, but if you want to participate in the brew tastings, tickets can be purchased at TicketsWest online or at King Soopers and City Markets in advance for $30. Tickets will be on sale at the event, if available, for $40. 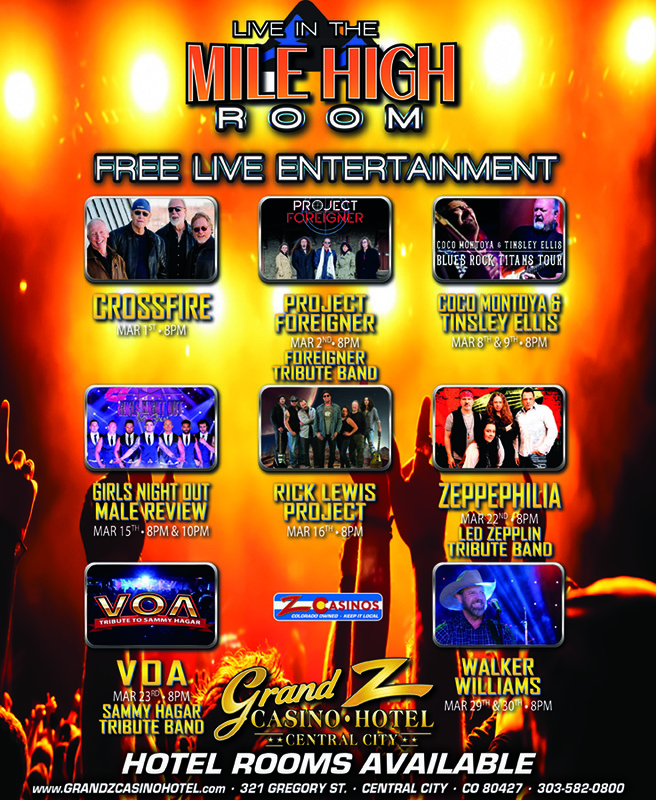 VIP tickets for early admission, a private VIP tent hospitality zone, casino comps and appetizers, are $50 each. To-go cups will be allowed in and out of licensed establishments and casinos, too. Visit http://www.centralcitybeerfest.com to learn more or ticketswest.com to purchase tickets in advance. Tags: Dostal Alley, Gilpin County Historical Society, Great Central City Beer Fest, Jewel & The Rough, Lookout Mountain Boys, Potcheen. Bookmark the permalink.